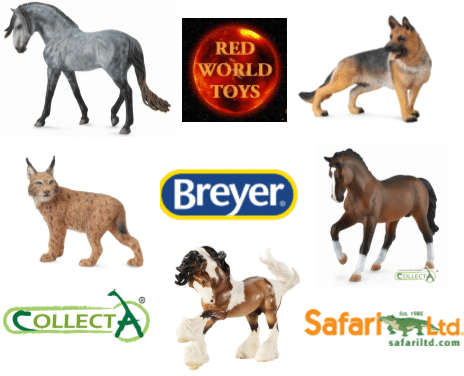 REDWORLD TOYS, ‘We’ / ‘Us, are based in the United Kingdom and registered at Chalford House, 4 Wellfield Close, Balsall Common CV7 7SZ. We collect contact information about you when you register with us, order our products or when you voluntarily complete enquiry forms through our website. Our website collects usage information to analyse performance and make improvements to our website. Website usage information is collected through Google Analytics using cookies. Website usage information includes: domain names, search engines and Keywords used. The personal data collected from individuals is used to process orders and deliver products. For those that provide consent, we may email information about other products on offer. Marketing emails will not be sent to any individual that has not consented. Cookies are text files placed on your computer to collect standard internet log information and visitor behaviour. The information is used to track website visitors and compile statistical reports on website activity. You can set your browser not to accept cookies and the above link explains how to remove cookies from your browser. Please note, in some cases, some functionality can be lost if cookies are disabled. We only retain contact details of those that order our products until there is no longer a business need. You have the right to request a copy of the information we hold about you. If you would like a copy of what information we hold, please email us at [email protected] or visit our contact page for alternative means. We may take a small charge for large data requests. We want to make sure that your personal information is accurate and up to date. You may ask us to correct or remove information that you consider inaccurate.